Description Put together Pirates and Cannons into an HTML5 sea fight game and you’ll have a BLAST! Shoot your opponents fleet with torpedoes, triple bombs or dynamite from the sky. Find cool treasures and get rewarded! Buy new items from the shop and defend your pirate pride! 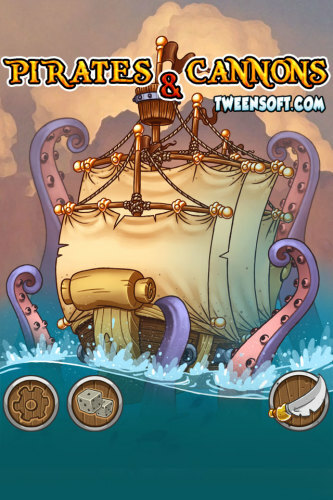 If you love Pirates and Cannons or if you love sea fight games this is the best HTML5 game that you can find.